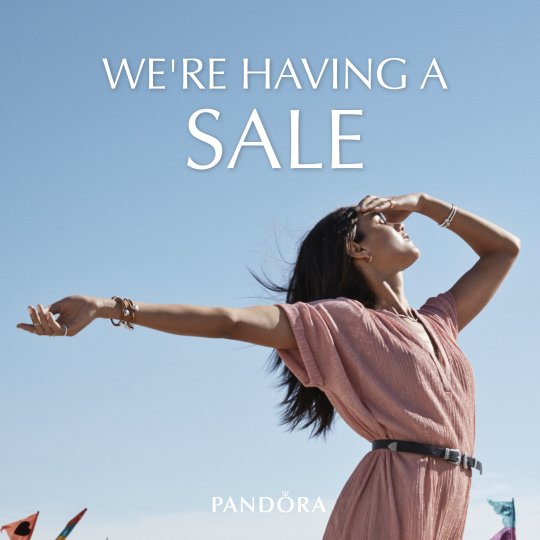 PANDORA is holding a huge sale in all stores. Check out PANDORA's Mid-Season SALE! 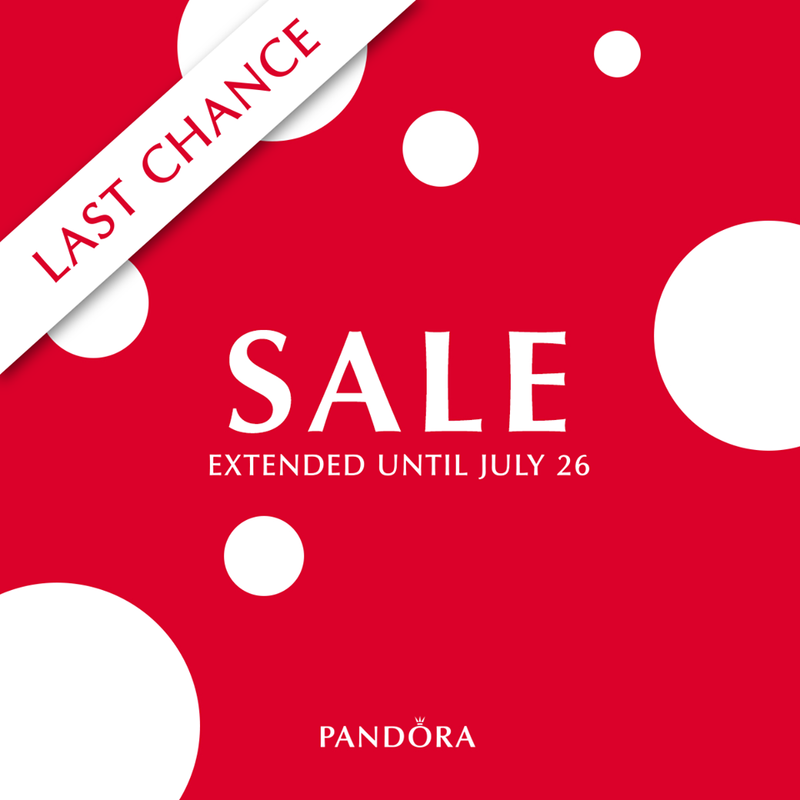 Get amazing discounts on hand finished, high quality PANDORA jewellery from June 29 to July 26, 2018.